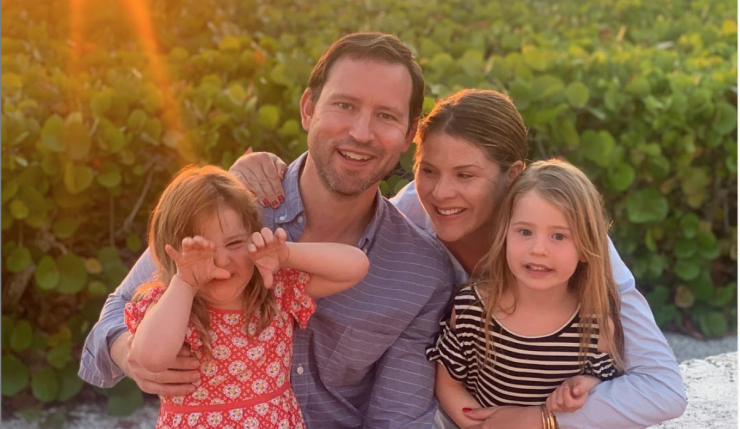 In the latest celebrity baby news, celebrity couple Jenna Bush Hagar and Henry Hager are expecting baby number three, according to UsMagazine.com. “I’m pregnant!” Bush said, as she revealed her happy news to her Today co-anchors on Monday, April 22. “I’m only telling because Mila and Poppy found out yesterday in their Easter baskets. They told the man behind me on the airplane, they told the people at church.” What happy news! In celebrity baby news, Jenna Bush Hagar and her husband will soon be outnumbered. What are some ways to handle three kids versus two or one? 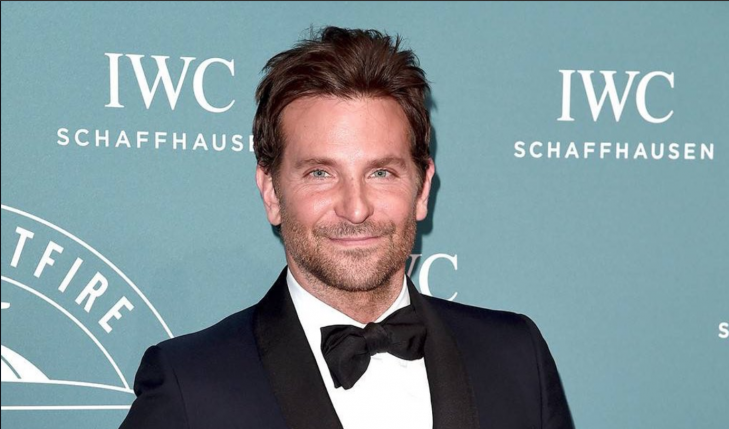 In celebrity news, celebrity couple Bradley Cooper and Irina Shayk are still going strong amidst rumors of Cooper having a relationship with former A Star is Born costar, Lady Gaga. According to UsMagazine.com, Cooper and Shayk stepped out together hand in hand in public nearly two months after the rumors started spreading. 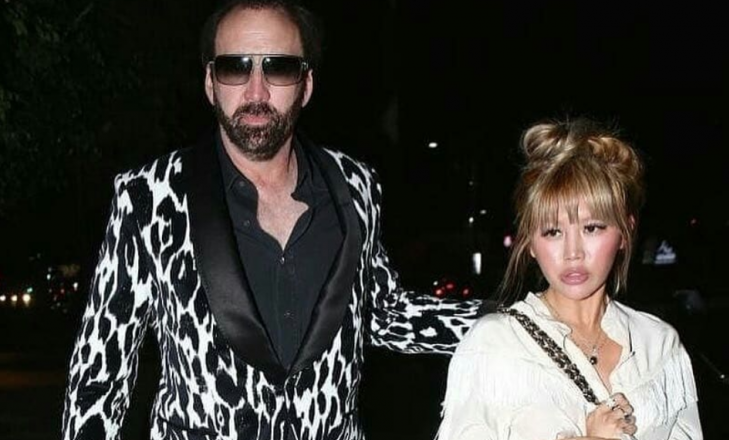 In celebrity couple news, it seems Bradley and Irina are still a solid couple after Lady Gaga rumors surfaced. What are some ways to strengthen the foundation of your relationship? In the latest celebrity baby news, celebrity couple Arie Luyendyk Jr. and Lauren Burnham traveled for a romantic getaway to Bermuda in the weeks leading up to the birth of their first child, according to UsMagazine.com. They shared pictures of their trip via their Instagram accounts. Luyendyk and Burnham met during season 22 of The Bachelor. Burnham is currently 30 weeks pregnant. They both seem so excited to become celebrity parents! In celebrity baby news, Arie and Lauren are enjoying the weeks they have left before becoming parents. What are some unique babymoon ideas? In celebrity news, Demi Moore is set to release a “deeply candid and insightful” memoir titled Inside Out that reflects on her celebrity marriages to celebrity exes Aston Kutcher and Bruce Willis, according to Harper Collins. UsMagazine.com reports Moore was married to Willis from 1897 to 2000 and have three daughters, Rumer, Scout, and Tallulah. Kutcher and Moore were together from 2005-2011, with their celebrity divorce being finalized in 2013. In celebrity news, Demi Moore will open up about her failed marriages in her memoir. What are some ways writing can help you cope with a break-up? …can’t wait for more? Click here! 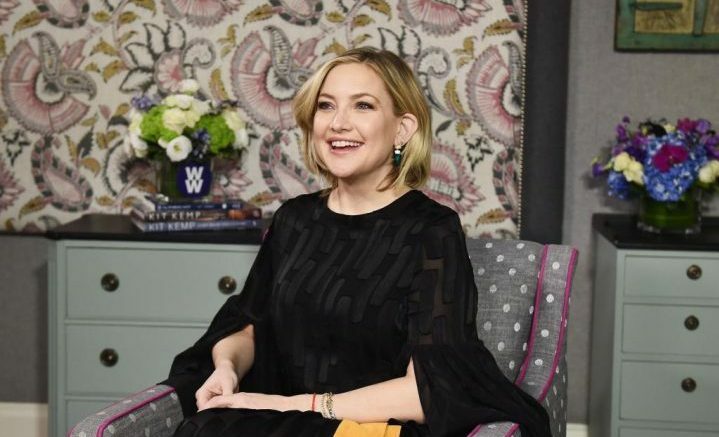 In the latest celebrity news, celebrity parent Kate Hudson makes co-parenting work with celebrity exes Matt Bellamy and Chris Robinson, according to UsMagazine.com. Hudson, 40, shares her boys Ryder, 15, and Bingham, 7, with Bellamy and Robinson respectively. Bellamy and Hudson see each other a lot due to Bingham, and Robinson comes down from Northern California to visit Ryder. It seems like this celebrity mom has a well-thought-out co-parenting plan with her boys’ fathers, and she now has a new baby girl, Rani, with current boyfriend Danny Fujikawa. These celebrity parents do their best to co-parent their children. What are some things to keep in mind when it comes to co-parenting? 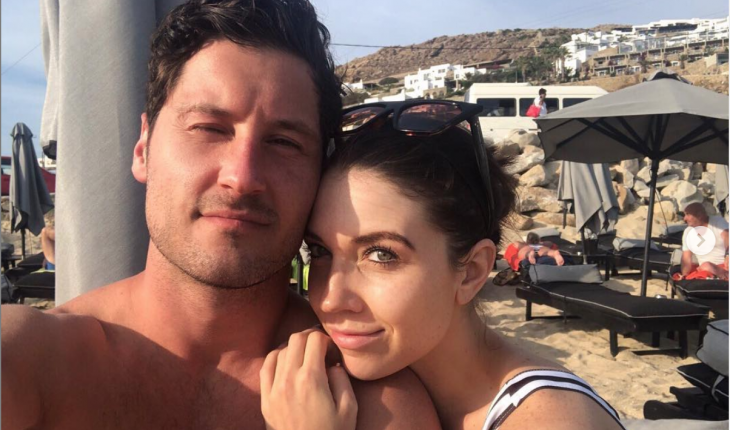 In the latest celebrity wedding news, Dancing with the Stars pros Val Chmerkovskiy and Jenna Johnson said “I do” on Saturday, April 13th. 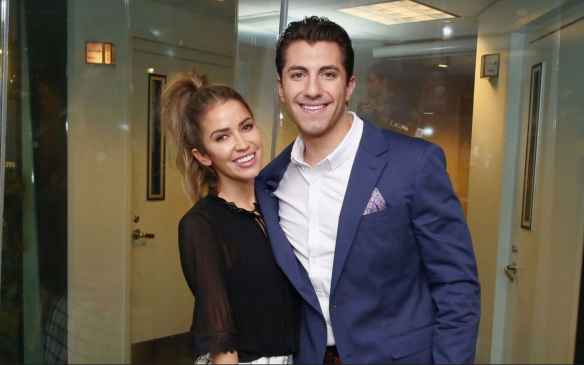 UsMagazine.com reports that the celebrity couple said their own vows in front of celebrity guest costars from the ABC reality competition and other VIP guests in attendance. And, it seems like they had a lot of fun, too! The ceremony began at the Terranea Resort in Rancho Palos Verdes, California. Snapshots of the event hit social media, showing guests having fun at the wedding. In celebrity wedding news, guests had a great time at Val and Jenna’s wedding. What are some ways to make sure your wedding is fun for your guests? 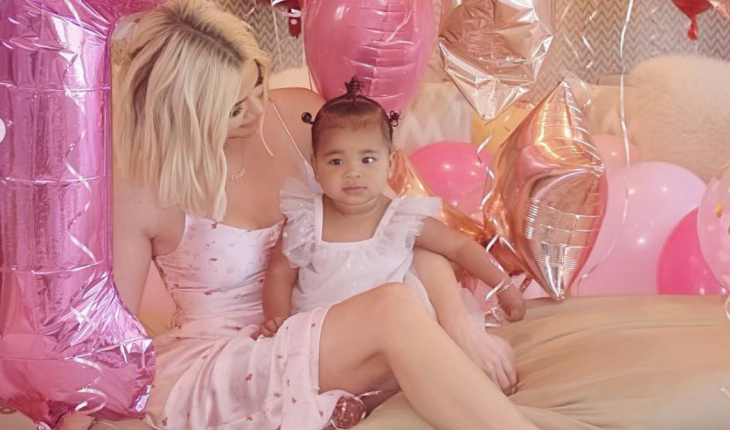 In the latest celebrity news, celebrity exes Khloe Kardashian and Tristan Thompson threw a birthday bash for their 12-month-old daughter, True. 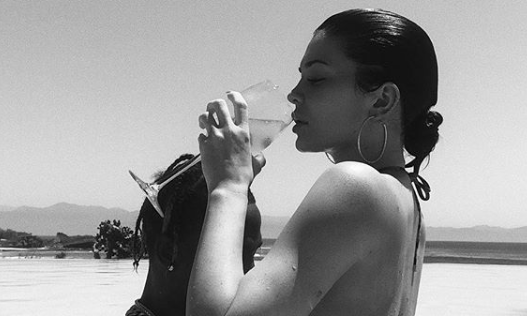 According to UsMagazine.com, they even took a picture together on Instagram, where Kardashian shared pictures of True’s party. Happy birthday, True! These celebrity exes came together for their daughter, despite their differences. What are some pointers for successfully co-parenting? In the latest celebrity news, celebrity couple Halsey and Yungblud shut down news of a possible celebrity baby. Speculation about a possible pregnancy started circulating with fans after she posted a photo on her Instagram stories of herself in a baggy shirt while grocery shopping with Yunglud in Los Angeles, according to UsMagazine.com. Afterward, Halsey responded with several misspelled versions of the “pregnant,” followed by a photo of the word “no” to shut down the rumors. And, this isn’t the first time rumors have flown about a possible pregnancy: Halsey has expressed interest in having children before. But for right now, her only baby is her next album. In celebrity news, Halsey insists that fan speculation about a potential celebrity baby-to-be is just wrong. What are some ways to conceal your pregnancy until you’re ready to announce it? 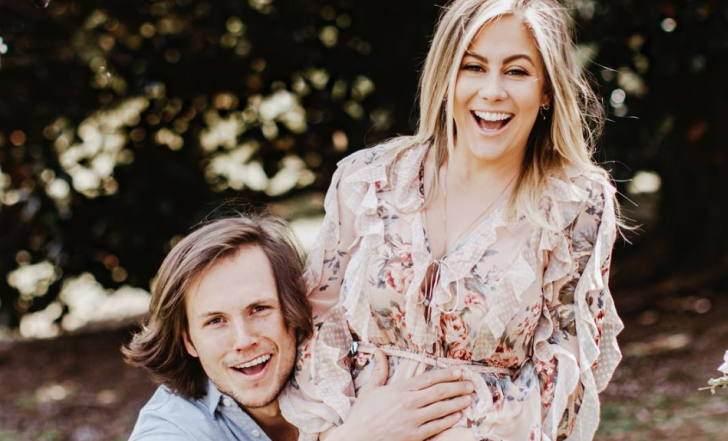 In the latest celebrity baby news, celebrity couple Olympic gymnast Shawn Johnson and football player Andrew East are expecting a year and a half after she experienced a miscarriage. According to EOnline.com, Johnson posted a picture of the two gesturing toward her baby bump on Instagram. This celebrity couple is excited to become parents! In celebrity baby news, Shawn Johnson and Andrew East are expecting after she miscarried. What are some ways to support your partner through the struggles associated with having kids? In the latest celebrity news, Lady Gaga revealed why she broke off her engagement to celebrity ex Christian Carino. It turns out he had some jealousy issues. According to UsMagazine.com, a source revealed, “Chris didn’t really treat Gaga well toward the end of their [two-year] relationship.” He kept trying to find her and texted her a lot, according to the same source. In the weeks following Gaga’s broken engagement, she leaned on friend Jeremy Renner. Renner and Gaga have been spending time together since her split from Carino. In celebrity news, the reason behind Lady Gaga’s broken engagement is finally coming to light. What are some tips for dealing with jealousy? 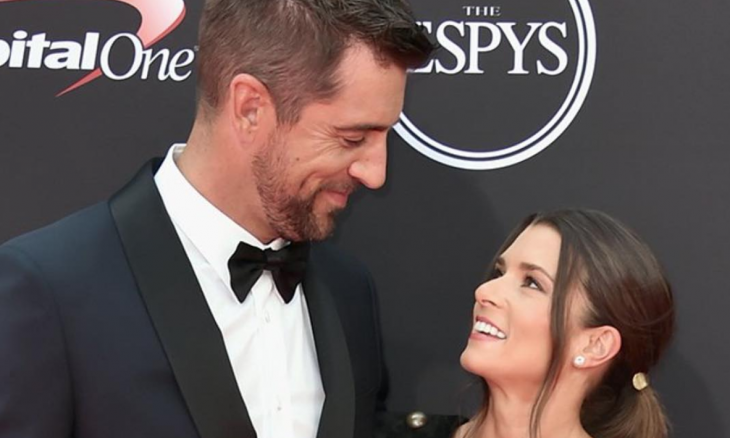 In the latest celebrity couple news, Aaron Rodgers surprised girlfriend Danica Patrick with a birthday trip to the City of Love for her 37th birthday, according to UsMagazine.com. Patrick shared a photo on Instagram of her smooching her beau in front of the Eiffel Tower, with the caption, “For my birthday he said pack a bag, we are going somewhere. Amazing.” What a sweet, thoughtful gift! In celebrity couple news, Aaron and Danica are headed to Paris! What are some affordable options for a birthday surprise for your partner? 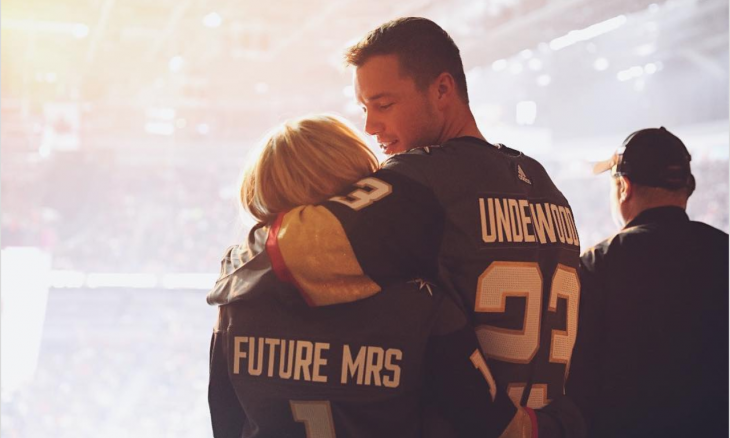 In the latest celebrity couple and celebrity dating news, Colton Underwood and Cassie Randolph sported romantic jerseys at Vegas Golden Knights vs. Detroit Red Wings game at the T-Mobile Arena in Las Vegas on March 23rd. 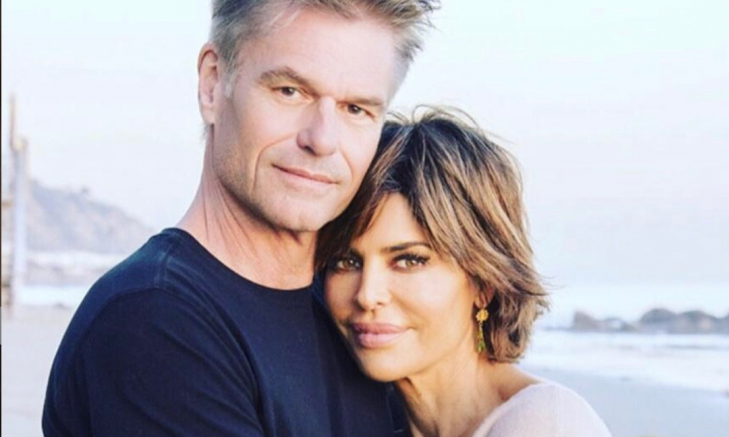 According to People.com, Colton and Randolph have marriage on the brain. Her jersey said “Future Mrs.” on the back and his jersey had “Underwood.” How cute! This celebrity couple out of Bachelor Nation is sharing their love loud and proud. What are some ways to show your partner you love them in public? In the latest celebrity news, New England Patriots tight end Ron Gronkowski has decided to retire from playing in the NFL, according to UsMagazine.com. His girlfriend, Camille Kostek, said this on Instagram, “If you ask me, you’re the best to ever do it. There is nothing like the thrill of watching you play. 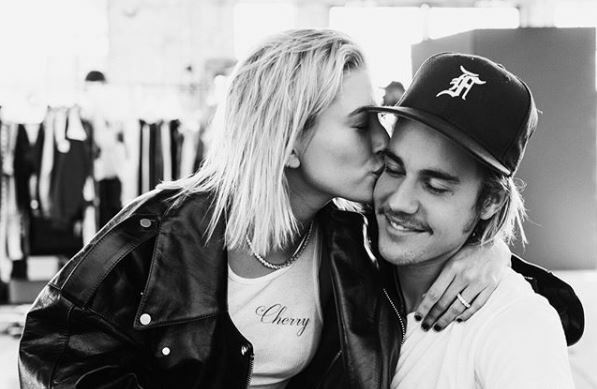 I love you with all my heart, you allow me to take the term ‘proud girlfriend’ to a new level.” The celebrity couple has been dating since 2015. 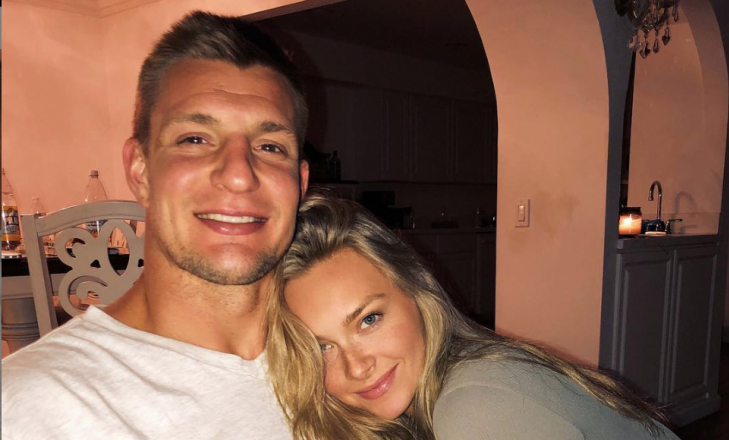 Awww, it’s so sweet to see Gronkowski’s girlfriend being supportive! In celebrity news, Ron Gronkowski’s girlfriend is supporting him post-retirement. What are some ways to support your partner’s career? 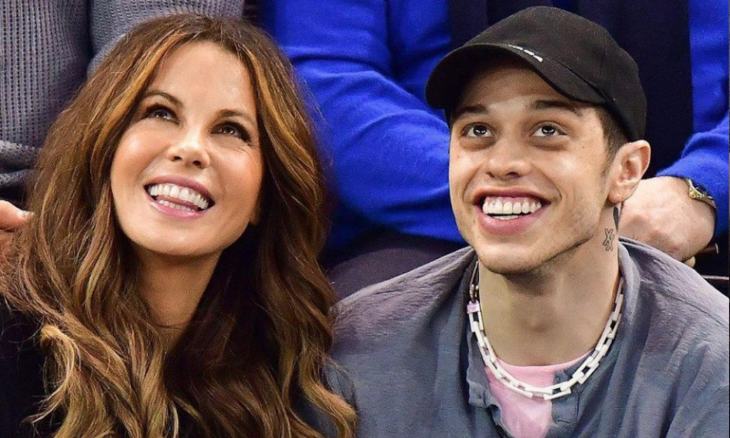 In the latest celebrity couple news, Kate Beckinsale and Pete Davidson recently had dinner with Beckinsale’s mother and stepfather, according to EOnline.com. Beckinsale and Davidson have been lighting up celebrity news with their celebrity relationship since they first started flirting during a 2019 Golden Globes after-party back in January. And, despite their age difference, they’re still going strong. They’ve already moved to the stage of meeting the parents! In celebrity couple news, Pete Davidson met the parents! What are some ways you can make a good impression on your partner’s parents? …Click here for more from Cupid! 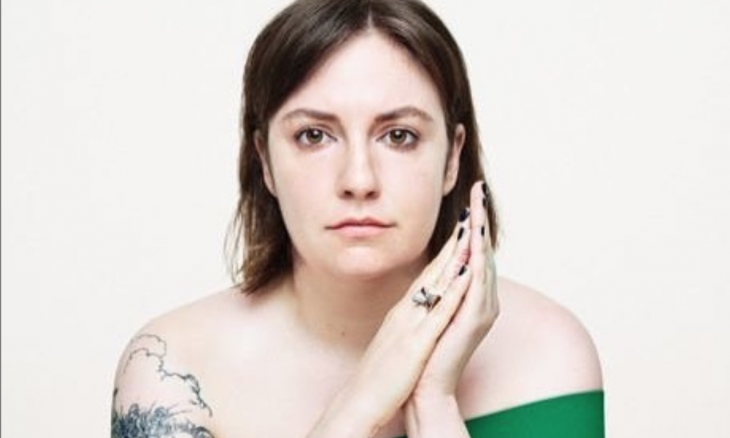 In celebrity break-up news, Lena Dunham opened up about her rebound romances after her recent split. What are some benefits to rebound flings?